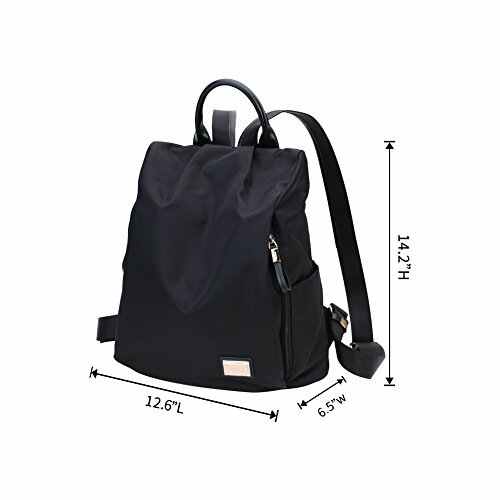 Laifu Super Lightweight Nylon Backpack made of eco-friendly and non-toxic nylon, no harm to our body. Durable, anti-tearing. High quality nylon fabric.Water-resistant, great choice for rainy days. Lightweight, give you a relaxing trip. Breathable, fit for hot summer day. Durable, can be used for a long time. Laifu carefully selects superior poly urethane, whose quality is comparable to leather. Wear-resistant, weather–resistant, high/low temperature resistant and durable. 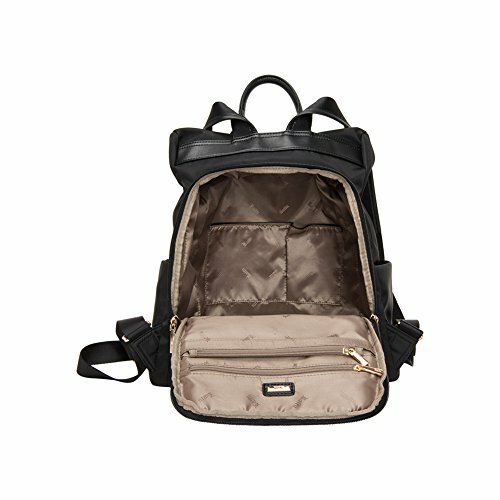 Peach skin lining, integrating comfort with fashion, is soft, smooth, anti-friction, and anti-tear.❤ONE MAIN ZIPPER POCKET ! ! 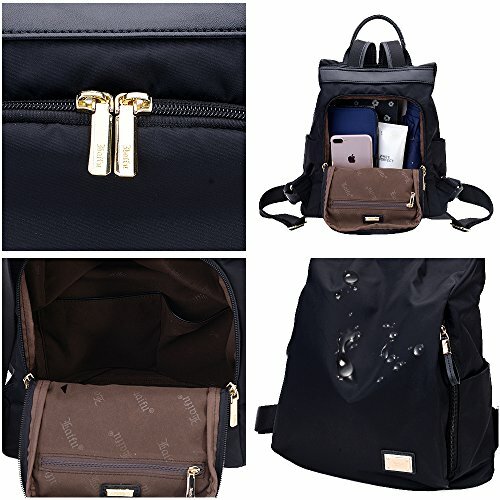 There is just one main zipper pocket,and the zipper is at the back of the bag.Itjust have 2 side zipper pocket,2 watter bottle pocket,1 zipper mainpocket. 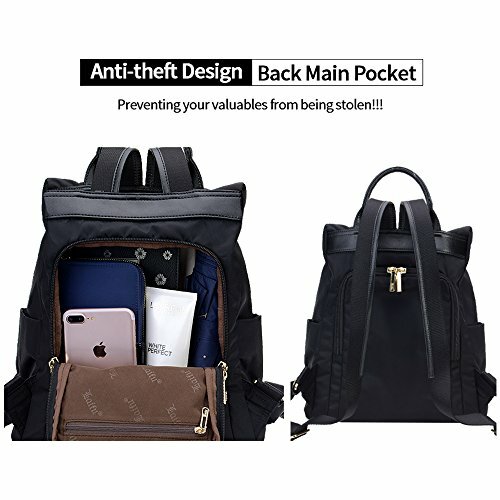 ❤ANTI-THEFT NYLON BACKPACK ! ! 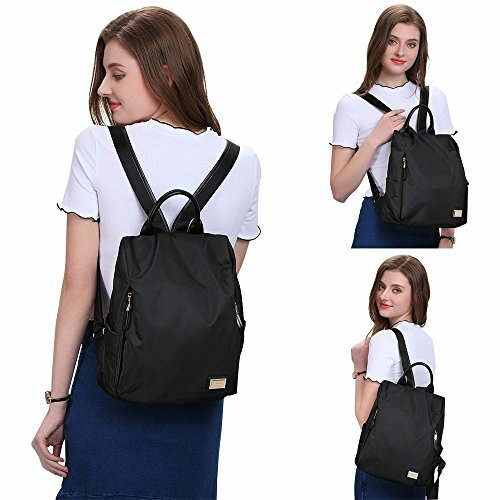 Double-zippers Closure:These zippers of the nylon backpack can be zipped up on both sides，which is very convinient. 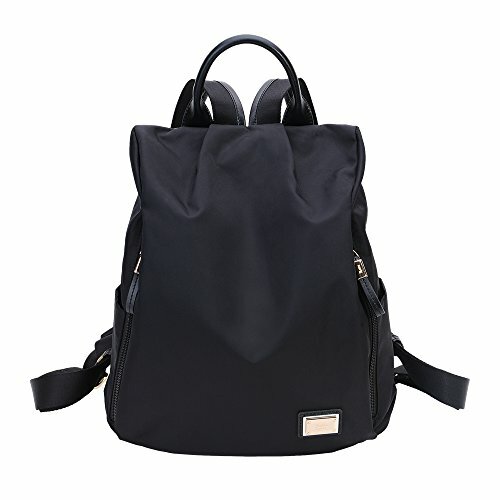 ❤ECO-FRIENDLY & DURABLE : Our nylon backpack is made of eco-friendly and non-toxic nylon, no harm to our body. Durable, anti-tearing. 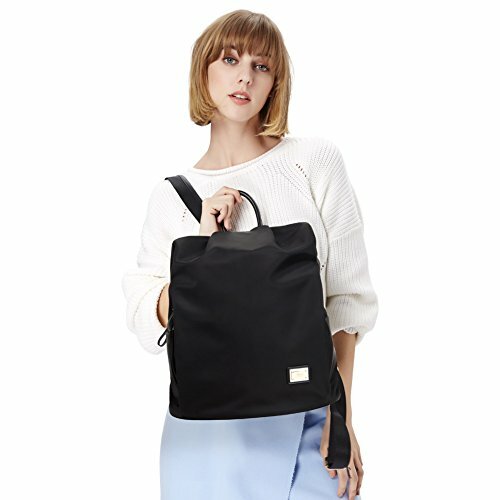 ❤WATER-RESISTANT & LIGHTWEIGHT : In rainy days, you don’t have to worry about your stuff in the nylon backpack being wet. Lightweight nylon means less stress on sensitive muscles, comfortable for all day.